Tampa has one of the largest inshore fisheries in Florida. 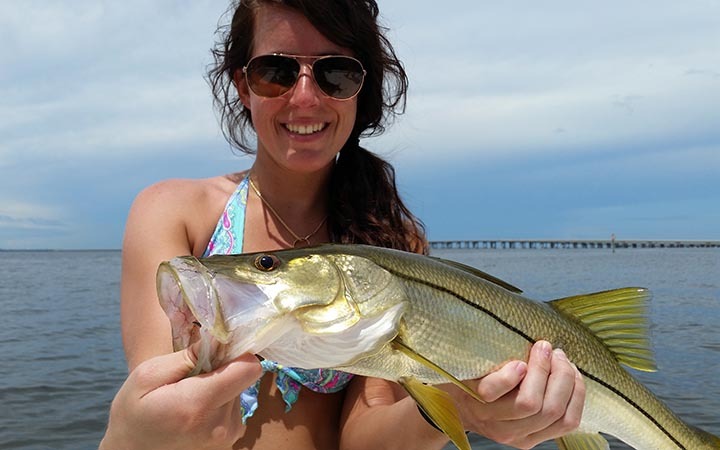 Tampa Bay holds redfish, trout, snook, tarpon, mackerel, sharks and more. You can fish downtown or Upper Tampa Bay or under the bridges or on the flats, in this report Capt. Chris Camps shows us he knows where the fish are in all seasons.